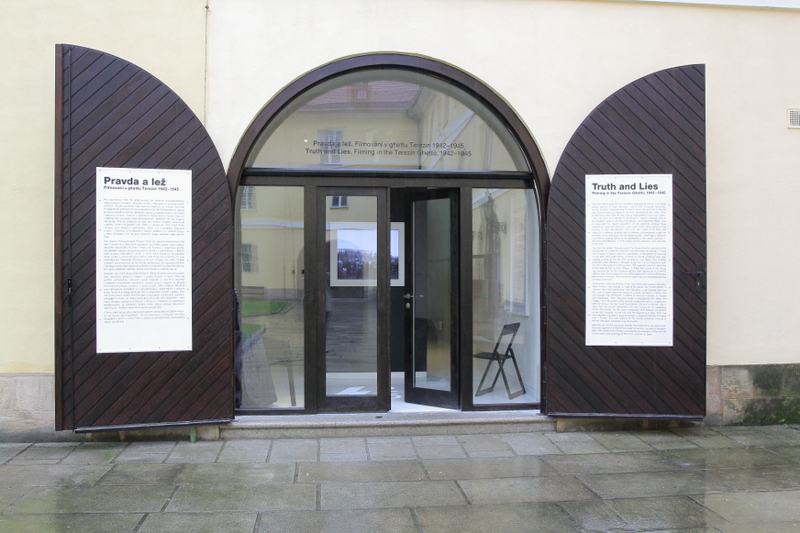 Since September 2014 the Terezín Memorial has expanded its expositions with a permanent exhibition Truth and Lies. Filming in the Terezín ghetto 1942 – 1945 dedicated to the Nazi films created in the Terezin ghetto within 1942 – 1945. 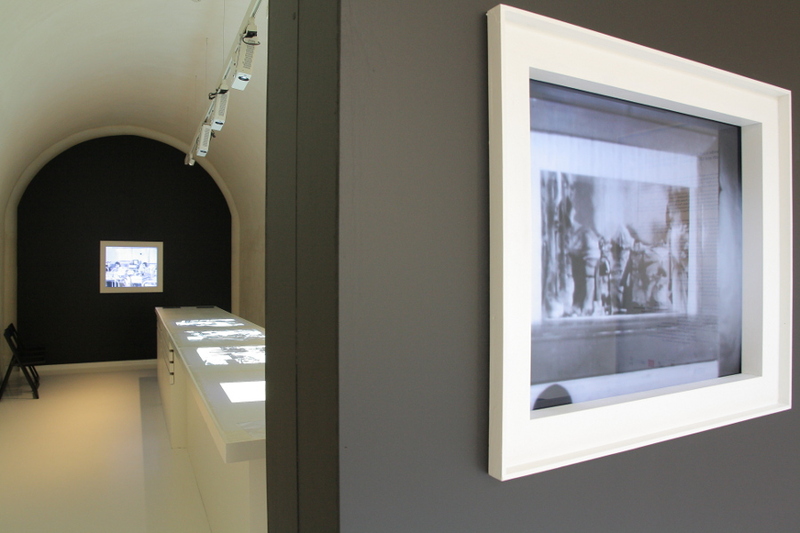 The exhibition has moved to Terezin from the Robert Guttmann Gallery of the Jewish Museum in Prague. The exhibition brings a closer look at three of the Terezín Nazi film projects from the years 1942 – 1945, which should serve for documentation and propaganda. Recorded are also the life stories of filmmakers – both Jewish prisoners who were given a command to filmmaking, and the Nazis who controlled and supervised the shooting. It was created under the guidance of Ms. Eva Strusková, a historian of the National Film Archive, and Ms. Jana Šplíchalová, a historian of Prague Jewish Museum, with professional cooperation of Mr. Tomáš Fedorovič, a Terezín Memorial historian. 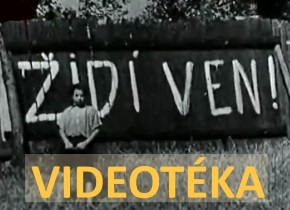 Publication of information was proceeded by many-year research of both Holocaust historians and film historians from the Czech Republic and abroad. The exhibited documents and photos come from numerous inland and foreign institutions, fragments of films shown at the exhibition are borrowed from the National Film Archive in Prague and the Israeli Yad Vashem Memorial. The exhibition has been open to public in a redesigned exhibition area in the courtyard of the former Magdeburg barracks in Terezin.